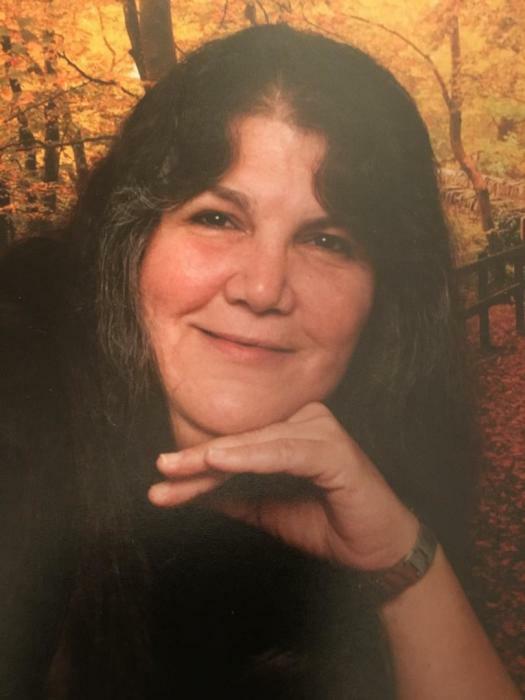 Patricia S. Mong (nee Scarpitti) age 68 of Akron passed away January 15, 2019. Beloved mother of Michael Scarpitti of Colorado and Mark (Rosemary) Mong of Tennessee. Loving grandmother of Amber, Colby and Casey Mong and Gianna, Gavin, Nora and Claire Scarpitti. Loving sister of Thomas and Tony Scarpitti. Former sister in-law of Lorna Scarpitti. Dearest aunt, great-aunt, great-great-aunt and friend of many. Preceded in death by her parents Herman and Carol Scarpitti (nee MacBride) and sisters Mary Bieri and Juanita Cope. Private family services were held. Online tributes and condolences may be viewed or expressed at www.clcfuneralhome.com. In lieu of flowers family suggests memorial contributions may be made to Happy Trails or the ASPCA. 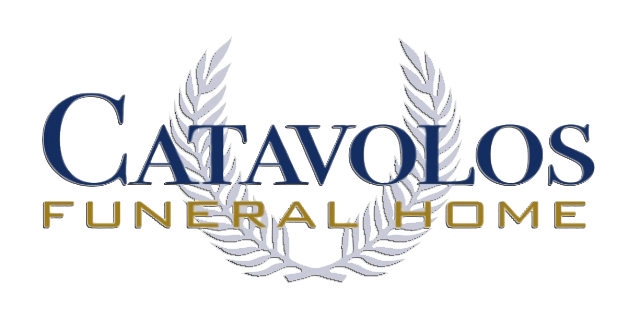 Arrangements entrusted to CANNON, LOPRESTI AND CATAVOLOS FUNERAL HOME. CLEVELAND, OHIO 216.221.1912.